We also specialise in leaflets, flyers and folded leaflets in all kinds of sizes; A6, DL, A5, A4 and A3. 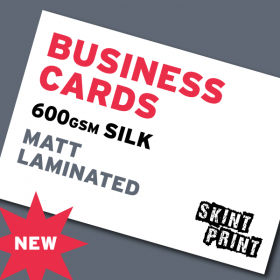 We provide gloss and silk finishes, with our letterheads and comp slips on uncoated (bond) paper, with a smooth matt feel. All our paper is FSC certified. 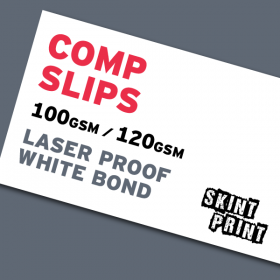 Premium 100gsm / 120gsm FSC white laser proof offset/bond paper Standard DL (1/3rd A4)&nbs.. 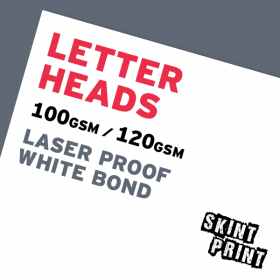 Premium 100gsm / 120gsm FSC white laser proof offset/bond paper Standard A4 size (210.. 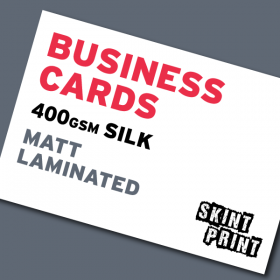 Premium 400gsm FSC Silk card with Matt Lamination to both sides Standard Business Card siz.. 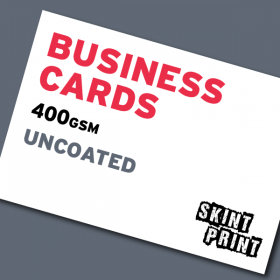 Premium 400gsm FSC offset bond uncoated card Standard Business Card size (55mm x 85mm) Lithog..
Super thick, premium 600gsm FSC Silk card with Matt Lamination to both sides Standard Busi..